In 2018, more than 15 million tourists visited Romania. Though not usually a destination to visit while in Europe, since its inclusion in the European Union, Romania has become more popular with tourists. Cheap flights from Western Europe have opened the door for tourists wanting to visit the Carpathian garden and the land of Vampires. Romania is a different kind of European experience since it does not have all the glitz and glam of the West, but offers a unique experience to visit regions like Transylvania and experience Dracula’s castle. It can be a tougher environment for tourism but that comes with the benefit of seeing a less traveled country. Bucharest, Romania’s biggest city is the main port of entry for tourists coming into the country. A multiple entry Schengen visa is valid for entering Romania though you will have to pass through immigration when arriving from the rest of Europe. The city offers sites such as the Palace of the Parliament, the 3rd largest building in the world as well as plenty of museums in the downtown area. The city is more known for its nightlife with the trendy Old Town offering a fantastic bar and restaurant scene. Bucharest also houses the country’s biggest railway station, making it a great starting point for visiting the other cities or natural wonders of the country. 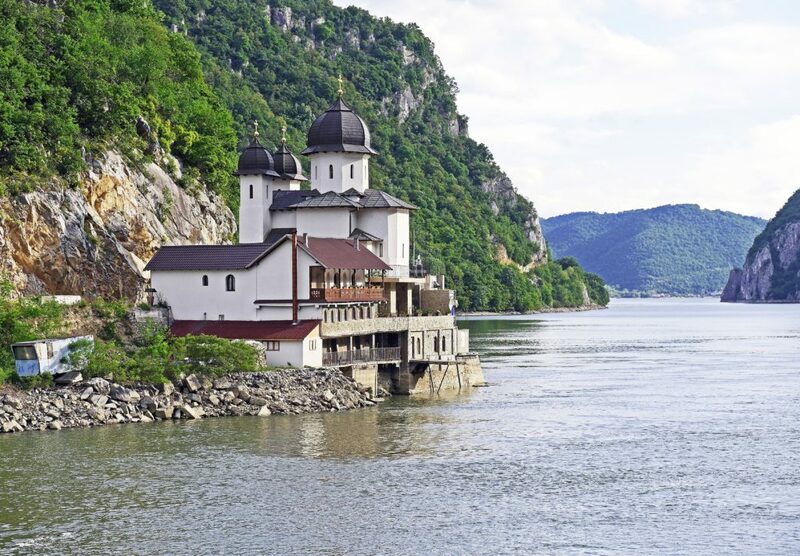 Europe’s second longest river, the Danube, flows through Romania before ending in the Black Sea on the eastern coast of the country. In summer, river cruises are popular along the river and resorts are open on the Black Sea for an affordable summer holiday. For those who prefer the countryside, the Carpathian Mountains run through Romania’s center. They are the 3rd largest mountain range in Europe and 50% of the mountain chain is in Romania proper. Traveling in Romania is known to be a cost-effective alternative to Western Europe, but because it is in the East, caution should be taken. Leaving items left out on the beach is not recommended for Black Sea visitors and pick pocketing like in the rest of Europe is common in public spaces. Romania is up and coming as a European destination and as more visitors come to the country, the quality of services will continue to improve. For the moment, however, it is an untouched European gem.